Indiano is another perfect breeding stud also the son of Educado X from Guardiola. Educado X was the fifth best horse in SICAB 1997. 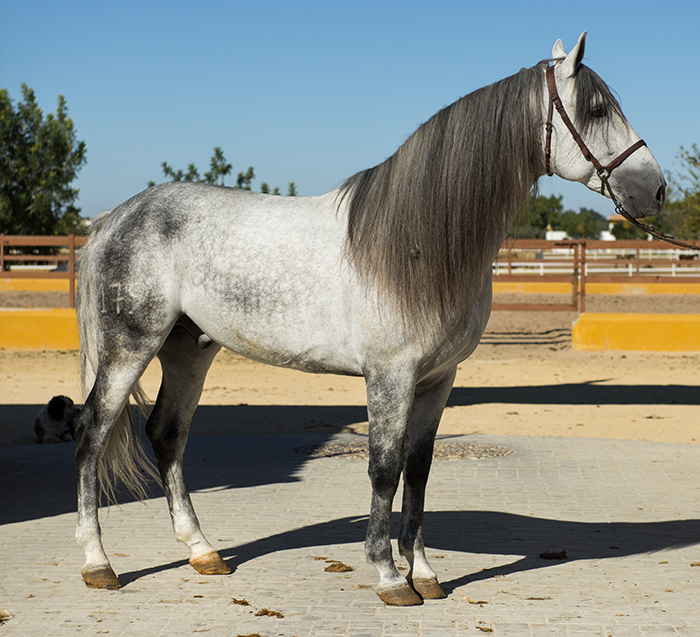 He is Calificado and has over 130 known offsprings. Indiano has iherited the character and movements from Educado X. He is both ridden and driven with basic schooling in both. He would make a brilliant family horse if the children are around 15 years old.